This week saw the US military taking steps to expand the use of artificial intelligence in warfare. 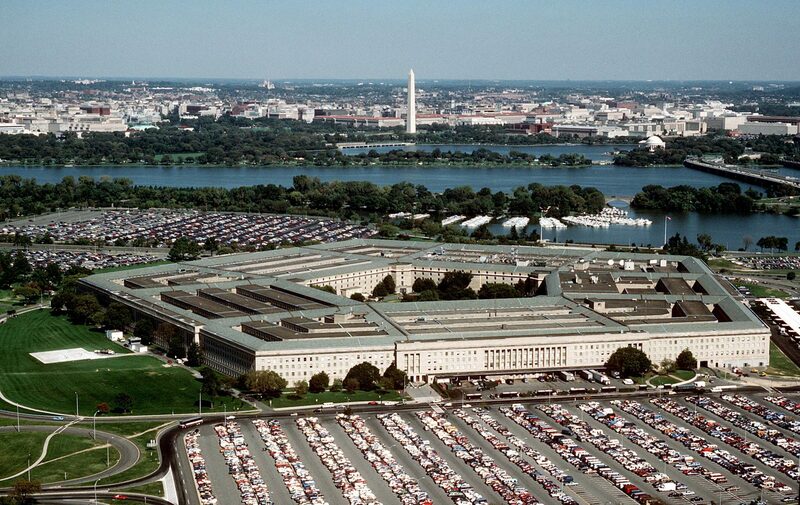 Outlining their first AI strategy in a report released Tuesday, the Pentagon said that they will take care to deploy the technology in accordance with the “nation’s values”. In a report titled Harnessing AI to Advance Our Security and Prosperity, the Department of Defense stated that AI was poised to transform every industry and is expected to impact every corner of their Department, spanning operations, training, sustainment, force protection, recruiting, healthcare, and many others. “With the application of AI to defence, we have an opportunity to improve support for and protection of US service members, safeguard our citizens, defend our allies and partners, and improve the affordability and speed of our operations,” it said. Noting that other nations, particularly China and Russia, are making significant investments in AI for military purposes, the report said that these operations could include applications that raise questions regarding international norms and human rights. “These investments threaten to erode our technological and operational advantages and destabilise the free and open international order. The US, together with its allies and partners, must adopt AI to maintain its strategic position, prevail on future battlefields, and safeguard this order. We will also seek to develop and use AI technologies in ways that advance security, peace, and stability in the long run. We will lead in the responsible use and development of AI by articulating our vision and guiding principles for using AI in a lawful and ethical manner,” said the report. Earlier this week, US President Donald Trump this week signed an executive order to fast-track the development and regulation of artificial intelligence in the country. This move is a part of their American AI Initiative and aims to better educate workers, improve access to cloud computing, data, AI and promote cooperation with other countries.